A series of intimate portraits of the underground tattooist community in South Korea shot on paper negatives. An obscure South Korean law makes tattooing technically illegal. Although this does not stop a growing number of underground tattoo parlors to open in people’s home or in hidden rooms, it does pose a challenge for a young generation looking to express themselves beyond the imposed ideal South Korean look - often controlled by the Kpop and cosmetic industries. The tattoo history is actually centuries old in Korea. Sailors marked themselves with frightening shapes to scare away the monsters that inhabited the deep seas. But things changed during the Joseon dynasty when tattoos were used to mark robbers for their crimes and slaves as a perpetual mark of punishment. 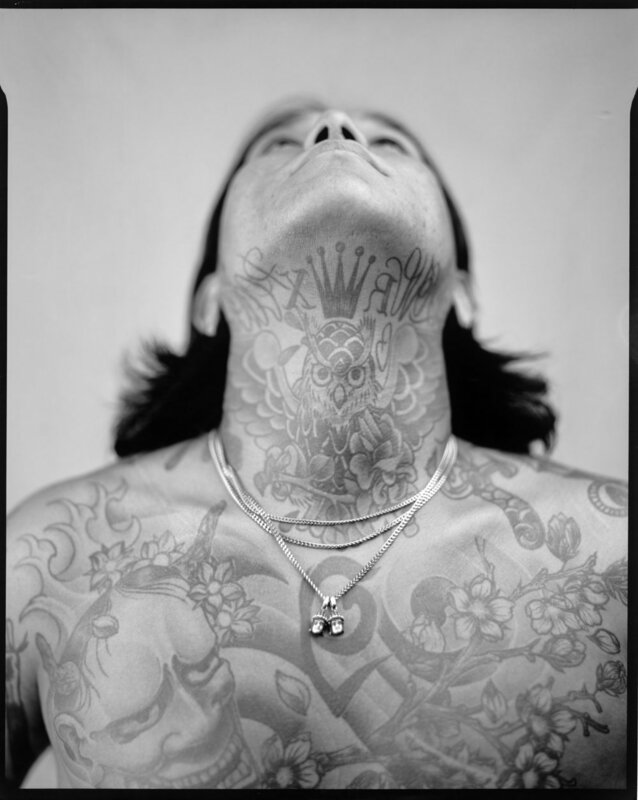 In the 20th century, South Korean gangs inspired by Japanese Yakuza used tattoos as a distinctive mark. This rather dark history of the art created a negative perception that has endured to this day in this very conservative society. Nowadays, a new generation of Koreans influenced by pop stars, Western athletes and television programs see tattoos as attractive and fashionable. But the ban remains in place. 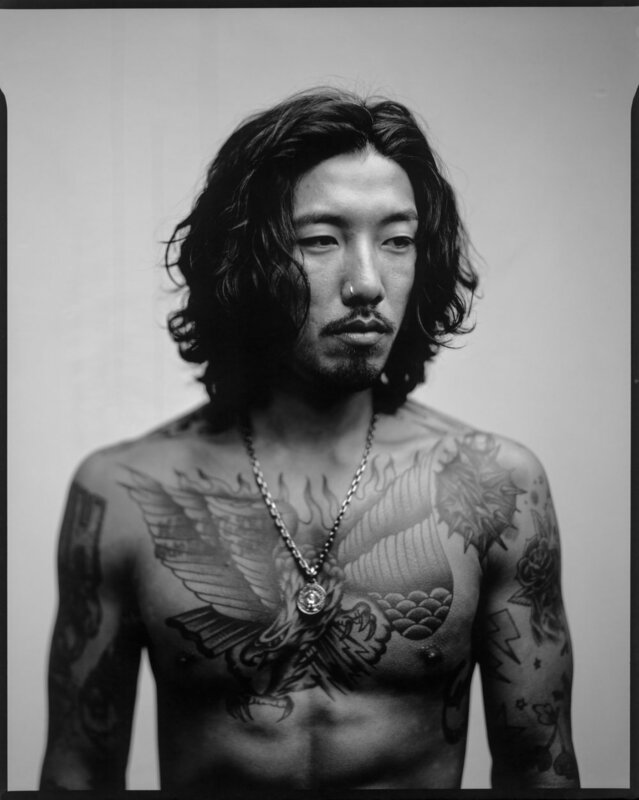 Those portraits of young South Korean Tattooists who chose to defy laws and cultural standards have been captured directly on pieces of 8x10 inches negative photographic paper.